Rob's Mobile RV Service. 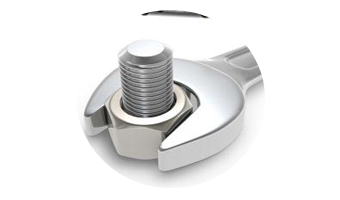 Giving RV Owners A Professional And Cost Effective Solution For There RV Repair Needs! We come to you, so you don't have to stop what your doing. At Rob's Mobile RV Service we understand that finding the right RV professional is not always easy. Rob's Mobile RV Service’s highly trained and specialized staff wants to hear what you are looking for. Get started with Rob's Mobile RV Service today! Our trained staff will be more than happy to provide you with answers. Welcome to Rob's Mobile RV Service! We provide RV and serve the Edmonton, Alberta and surrounding areas. 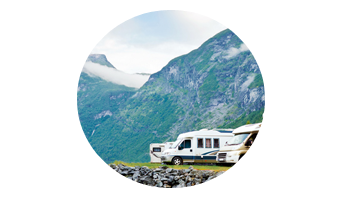 We specialize in providing quality and affordable RV services such as RV, Motorhomes, 5th Wheelers, Repair, Replacement Parts and Same Day Service. We are a company that is dedicated to providing our clients with the best of service. We’ve earned a reputation as a RV service company that combines high-quality service and customer satisfaction to meet your individual needs. When you look to Rob’s Mobile RV Service to take care of your RV needs, you can rest assured knowing that we are trusted professionals in the industry with experience serving various customers in Edmonton, Alberta and surrounding areas. 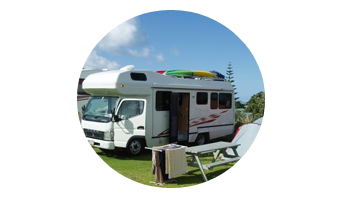 Rob’s Mobile RV Service, we believe that Only Quality Will Stand the Test of Time. Contact us today to get the best of service!